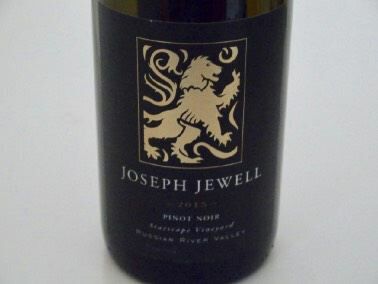 Two friends, Micah Joseph Wirth and Adrian Jewell Manspeaker, created their first 50 cases of Pinot Noir in a garage in Windsor in 2006. The name was derived from the principal's middle names. 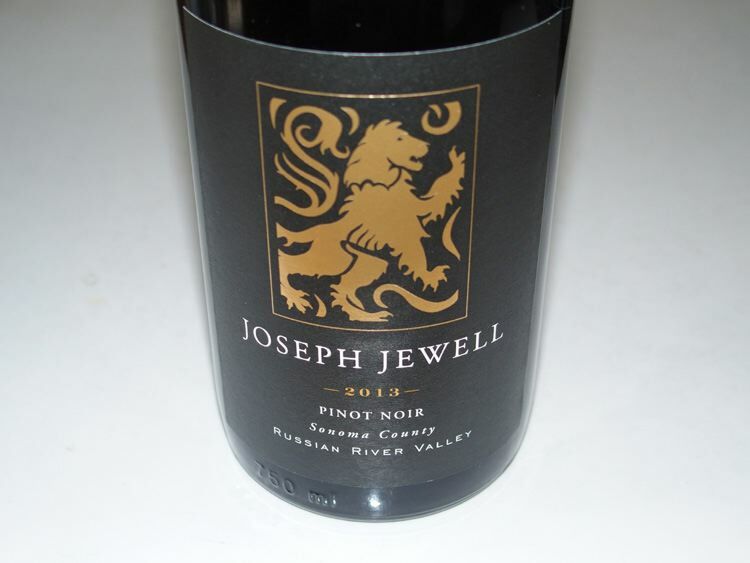 They made their first commercial vintage in 2007 - 300 cases - and have slowly expanded, focusing on Russian River Valley Pinot Noir. Micah Joseph Wirth was raised in Alexander Valley and learned winemaking under the hand of his winemaker father, Christopher Wirth. 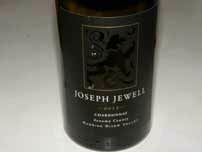 He was also mentored by Gary Farrell and Susan Reed at Gary Farrell Winery. 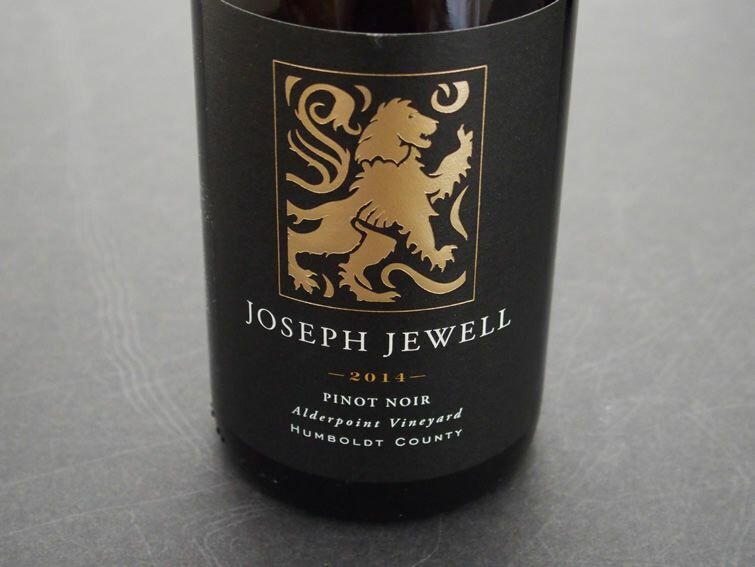 Adrian Jewell Manspeaker studied winemaking and viticulture at University of California at Davis extension program and learned his winemaking skills at C. Donatiello Winery and Peay Vineyards. 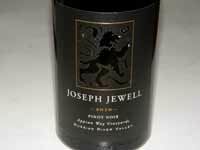 The first Joseph Jewell Pinot Noir was sourced from Appian Way Vineyards just outside the town of Forestville. Planted to 115, 777 and Pommard in 2001 on Goldridge soil, the vineyard is owned by Tom and Kelly Keegan. 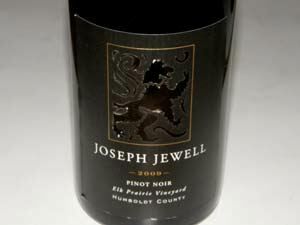 By 2013, other Russian River Valley vineyard sources had been added as well as Pinot Noir from Humboldt County. 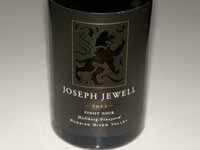 Joseph Jewell wines (there is also a Sauvignon Blanc and Zinfandel) are sold through a mailing list and are available at several prominent Sonoma County restaurants.